Quadcopters and Multirotor devices have made quite the advancement since the early 1920’s, but why were these inventions created in the first place? Who thought of these flying machines? 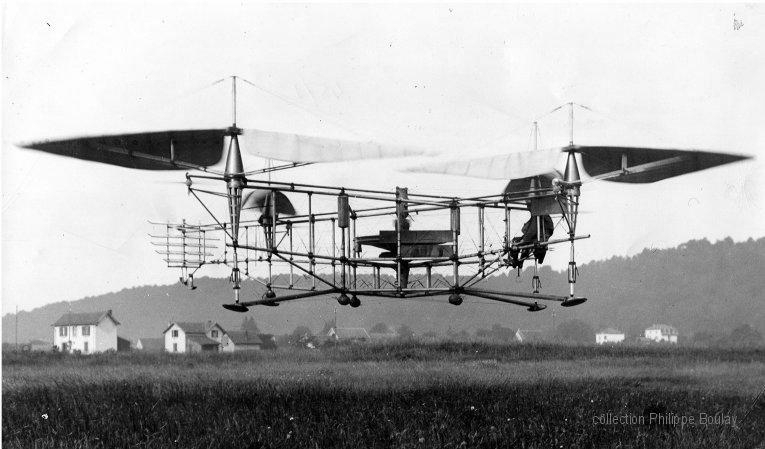 Jacques and Louis Bréguet in association with Professor Charles Richet built the first quadcopter in 1907 – the Bréguet-Richet Gyroplane. Their quadroto did achieve take off, but was very unstable and did not stay airborne for a very long time. In the 1920s, Étienne Oehmichen built the Oehmichen No.2. 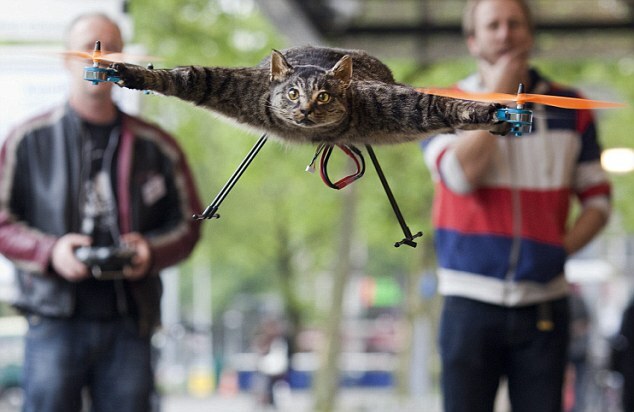 It set a new world record flying distance of 360m and managed to stay in the air for 7 minutes and 40 seconds. 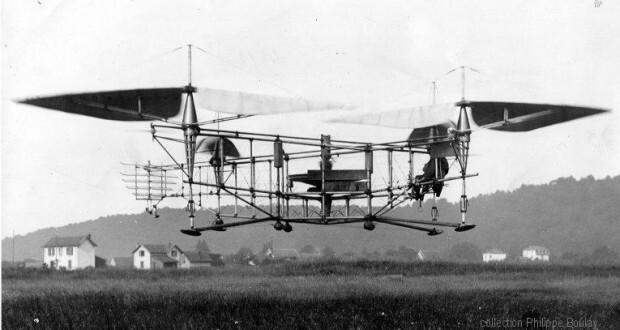 Within the same year, Georde de Bothezat built a quadcopter that was going to be used by the U.S Army. 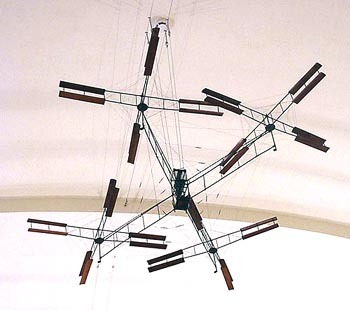 Several test flights were a success, but the idea was discarded due to stability. 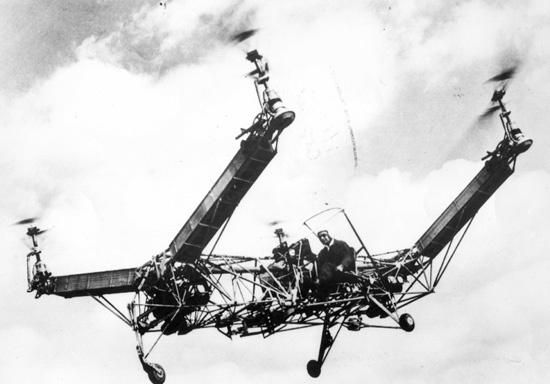 Roughly thirty years later in 1956, a quadcopter that hosted two engines “Convertawings Model A Quadrotor” was designed for military use. The original design of the quadcopter was high quality and practical, but without different models for military use, the military was not willing to adopt it. Within the past few decades, quadcopters have gone through major changes. Not only are quadcopters used for military purposes, but they have also been modified into small, remote controlled UVA’s for civilian use. Over time these devices became popular with civilians for research developments and commercial use. Universities would use the smaller quadcopters for testing auto mechanics and different theories on flying controls. Other civilians would use the small quadcopters for simple flying hobbies or as a way to make short films or take one of a kind photos. 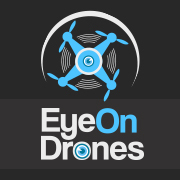 Quadcopters and multirotors have been around for nearly a century and have made their way through some extensive technological advances. From the 1920’s to present day, they have improved military function and helped countries during battle. They have also become a popular device amongst consumers, primarily those with a passion for short filmmaking and photography. Below is a graph of the current trend and interest for quadcopters from Google. Clearly, commercial interest has exploded in the last couple of years and has no signs of slowing down. ← Previous Cool Footage of the Large Hadron Collider Captured by Drone! Next → MIT Plans to Send Acceptance Letters with Drones – Hogwarts School Style!